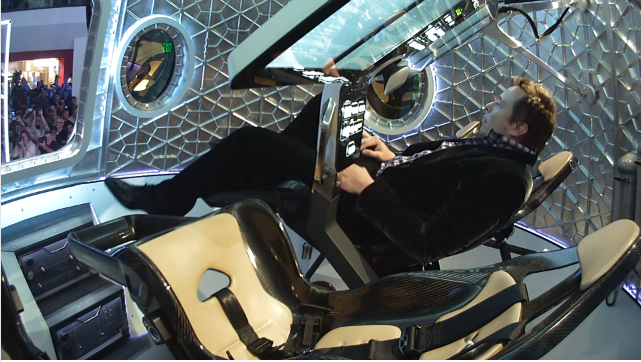 It hasn't actually taken off yet, but Elon Musk's Dragon V2 is a super-exciting step forward for commercial space travel. 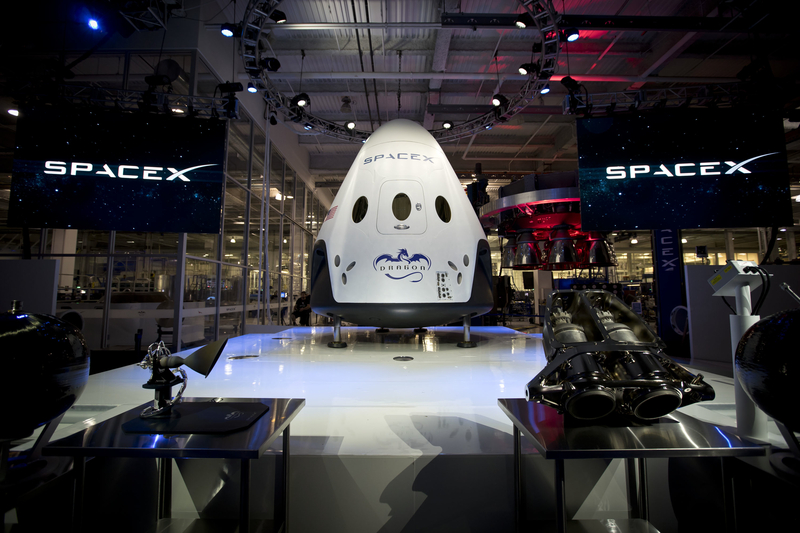 A lot of billionaires’ dreams are coming true at the moment: not only has retired Microsoft boss Steve Ballmer just bought himself a basketball team, but Elon Musk, whose ambitions have always been a little bit more out of this world (literally), has just unveiled his first manned spacecraft. 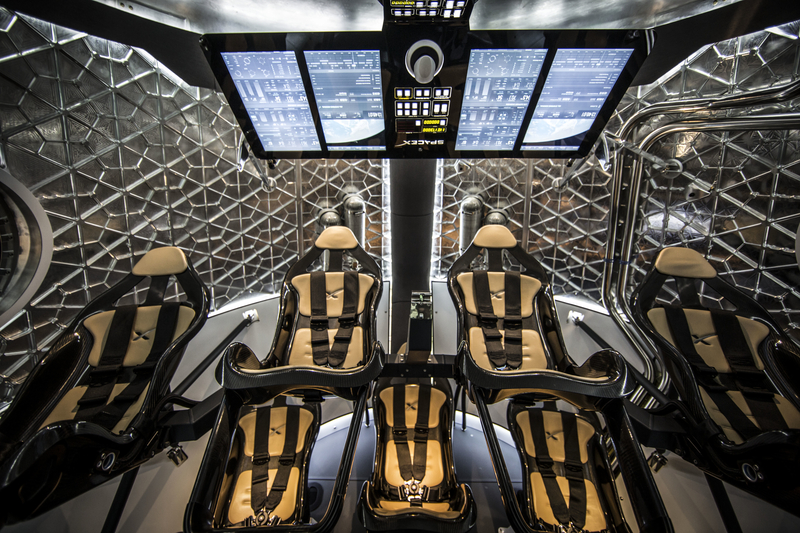 SpaceX unveiled the Dragon V2 last night, which will carry up to seven passengers (fewer with cargo) and can, Musk claims, ‘land anywhere on Earth with the accuracy of a helicopter’. Also pushing MT’s space-nerd buttons is the revelation that the company is 3D printing the craft’s engines. The V2 won’t be ready for launch with NASA until 2017, but it is still a huge step forward for viable commercial space travel that could also lessen the US’ reliability on Russian craft - kinda crucial with all this sparring over Ukraine at the moment.